Start with our online questionnaire. Answer a few questions to find the Fleming College programs best suited for you. It will only take a few minutes to complete, but the results may last a lifetime! 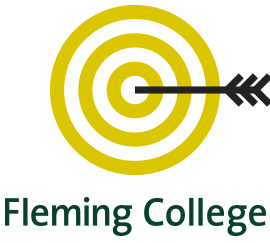 The Fleming Find your Future questionnaire uses short, either/or questions to get a sense of your personality, interests and values, then identifies Fleming College programs that are suited to you. It is designed to be interactive and fun as well as reliable and valid. After you take the questionnaire you will immediately receive an email with your results. You will receive your personality profile report along with a list of Fleming College programs suited to you. You can explore these programs and find the program that is right for you.